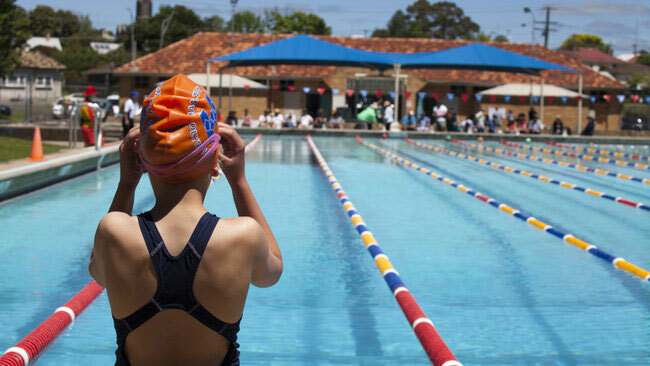 Entry – $0 for all casual recreational swimming. Lane hire, exclusive use bookings, and bookings outside normal operating hours will be charged as normal. Daily Opening Hours – visit www.facebook.com/greaterhamiltonpools or call the Hotline 03 5551 4333. This pool will open 12.00pm to 7:00pm when the when the air temperature forecast by the Bureau of Meteorology at 4:00pm for the next day is more than 35 degrees Celsius (Weekends and all of January only). For detailed information on opening dates, times, temperature thresholds and Code Red days, please view the Outdoor Pools Operational Policy. Just like that our outdoor pool season has come to an end. Due to cold weather all pools will be closed tomorrow. All pools will be closed due to the brutally cold weather tomorrow! Hamilton open 6am-9am for early morning swimming. Hamilton and Coleraine will be open for early morning swimming, come down for a refreshing swim.